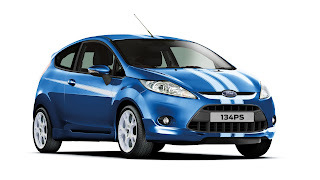 The long-awaited Ford Fiesta ST will go on sale in the last quarter of next year, featuring 180bhp (178PS/134kW). 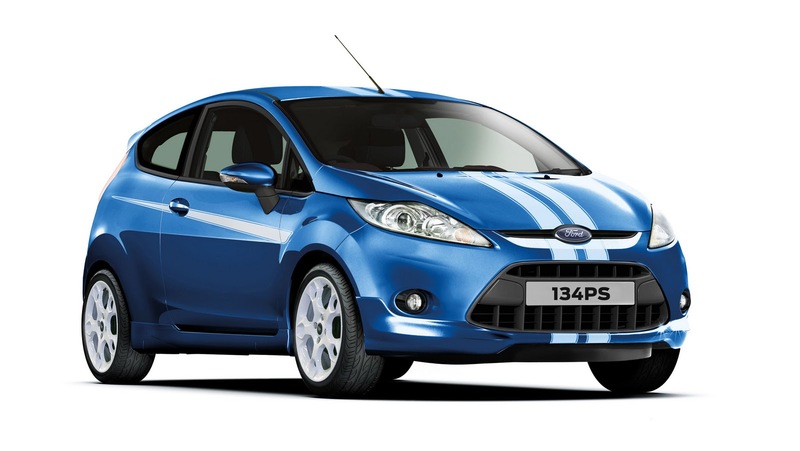 Previously, Ford has struggled to warrant the investment of the Fiesta ST as it's likely to arrive with a high price tag. Power for the front-wheel-drive Fiesta ST will come from a 1.6 litre EcoBoost petrol engine that will develop 180bhp (178PS/134kW). Revised gear ratios for the 6 speed manual will result in a sportier drive. The launch of the ST variant will concur with the facelifted Fiesta. Expect a sticker price of £16,500, and that's before any options are fitted.